One look at the Premier League table and you will be assured that this season’s title will be closely fought for between the Mancunian clubs. While the Citizens currently lead by five points and command a terrifying attacking prowess, United are inching to keep the pressure on. When the transfer window reopens in January, both sides will be looking to invest in talent to aid their pursuit. 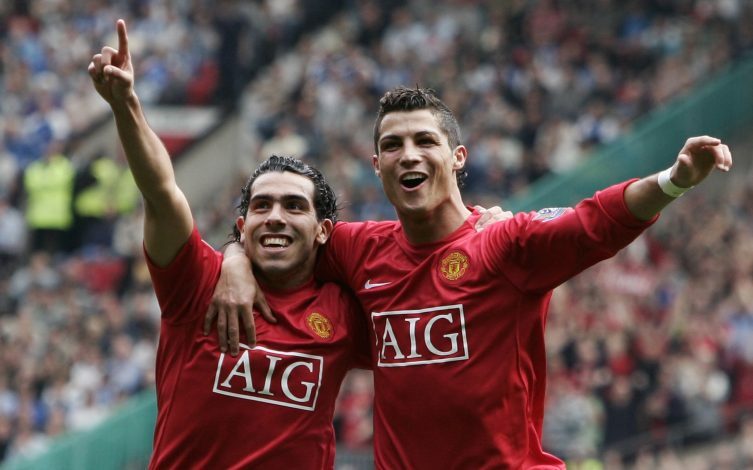 However, one alleged inquiry by Manchester City for a United player is bound to raise some eyebrows. As per Don Balon, Pep Guardiola has personally enquired about the availability of Marcus Rashford. However, this must be taken with a pinch of salt, as a Spanish outlet renowned for sensational rumors is not the ideal source of reliability for such a transfer. The English starlet turned 20 this week, and since his breakthrough season in 2016 with the Red Devils, he hasn’t looked back. In fact, he was so impressive last season, that Jose Mourinho has been giving him the starting spot quite a lot. The selection battle that the academy graduate and Anthony Martial are locked in makes for some quality entertainment. While Guardiola’s interest seems absurd, it isn’t misplaced. Rashford’s performances week in and week out have led many to believe that he could be England’s next big thing. While Old Trafford is definitely a great place for him to develop his talents, a move to the Etihad won’t exactly be harmful. In fact, a partnership with another young striker, Gabriel Jesus, might prove to be one to be reckoned with. But at present, he has a lot to learn, and Jose Mourinho is just the manager for that. 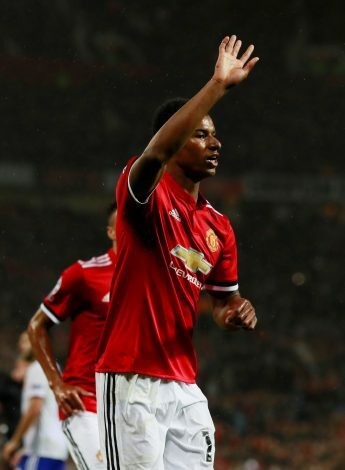 In addition, Rashford has been a boyhood fan of the Red Devil and a diehard supporter too, and as of such, will consider a move to their bitter rivals to be blasphemous.